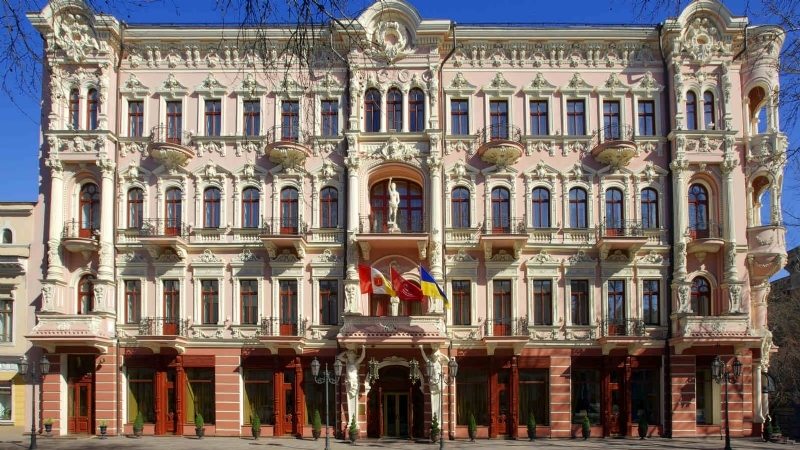 Odessa is a port city on the shore of the Black Sea in southern Ukraine. 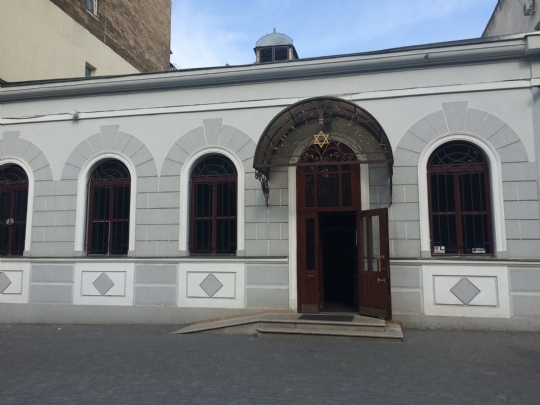 Built over 200 years ago, Odessa has been a regional Jewish center from its earliest days. 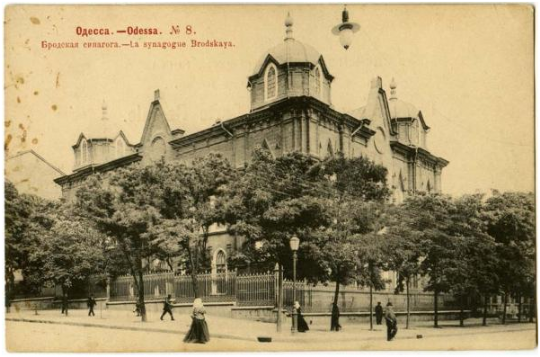 About 500,000 Jews lived in Odessa up to WWII, with tens of synagogues and cultural centers in active use. 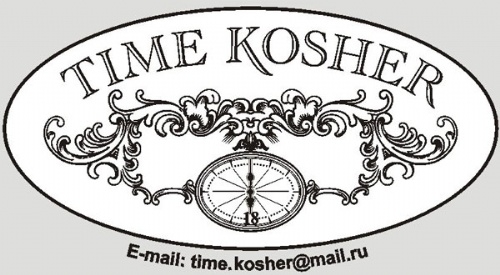 The golden age of Ukrainian Jewry faded with the rise of Communism and ended with the close of the Second World War. 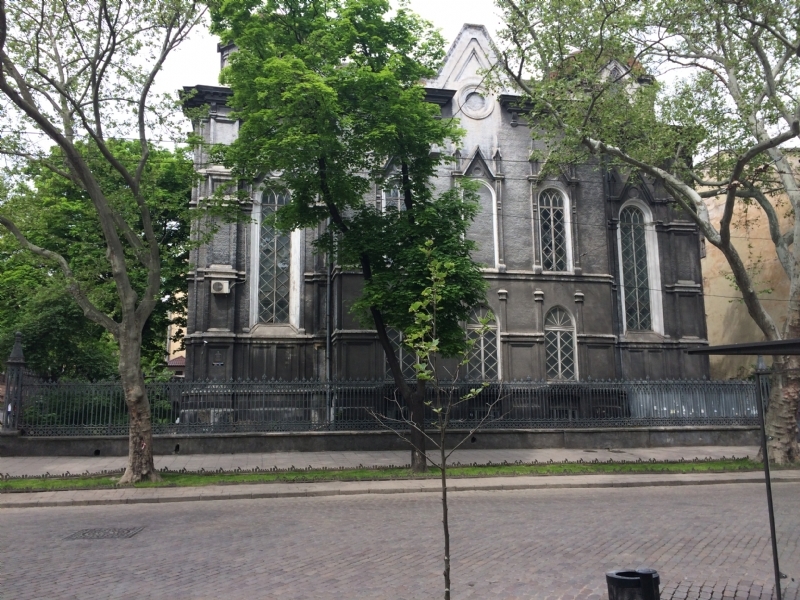 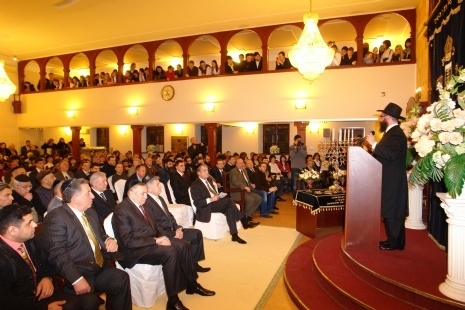 In 1990, with the fall of the Communist regime, freedom finally returned for religion and Judaism in Ukraine—and the emissaries of the Lubavitcher Rebbe began to work openly and with increasing strength, rousing Odessa Jewry to life. 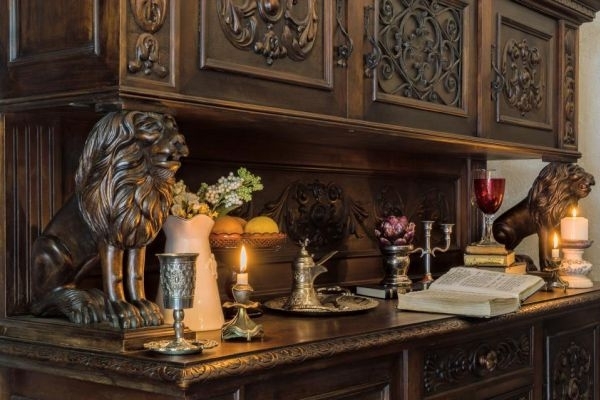 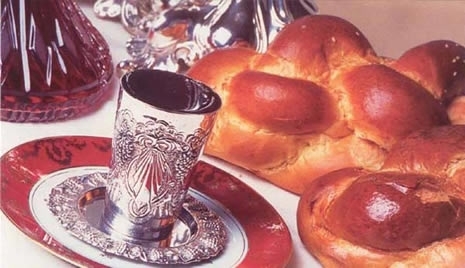 As of today, an established and active Jewish community thrives in Odessa, boasting 45,000 proud Jewish souls served by a broad spectrum of community organizations and professionals. 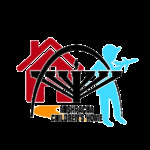 To plan your visit to our community centers, please contact Rabbi Shneur Vigler, at +380 (50) 495-2100.